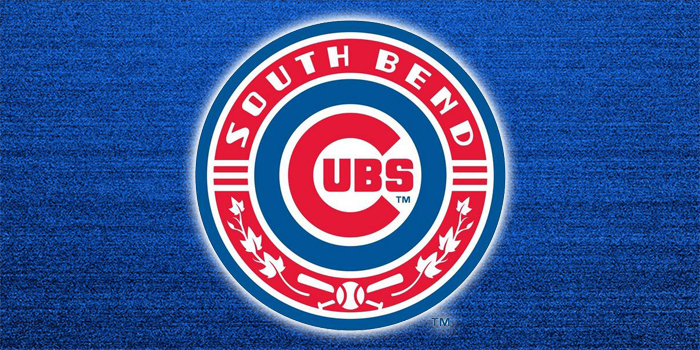 SOUTH BEND – Before the South Bend Cubs throw their first official pitch of the 2018 Midwest League season, the team will take on the University of Notre Dame baseball team in a 7-inning exhibition game at Four Winds Field on Wednesday, April 4. Tickets are only $5 with all proceeds from ticket sales going to charity. Ticket sales from the game will be split between both teams to a charity of their choice. The Fighting Irish will donate their portion to the Perley Scholarship at the Kroc Center. The South Bend Cubs will donate their proceeds to the Ronald McDonald House Charities of Michiana. Tickets are $5 and can be purchased at the South Bend Cubs Box Office, online at SouthBendCubs.com, or by calling (574) 235-9988. Gates will open at 5 p.m. and first pitch for the exhibition contest is scheduled for 6 p.m. The South Bend Cubs will open the regular season on the road in Grand Rapids to face division rival West Michigan for a two-game series before coming back to Four Winds Field for the home opener against the Whitecaps on April 7.